PLATAFORMA AUTO SOCORRO DE 6 METROS COM CILINDROS HIDRÁULICOS E GUINCHO COM CONTROLE REMOTO. Roll ON / Roll OFF - F25. TANQUE COLETA DE LEITE. 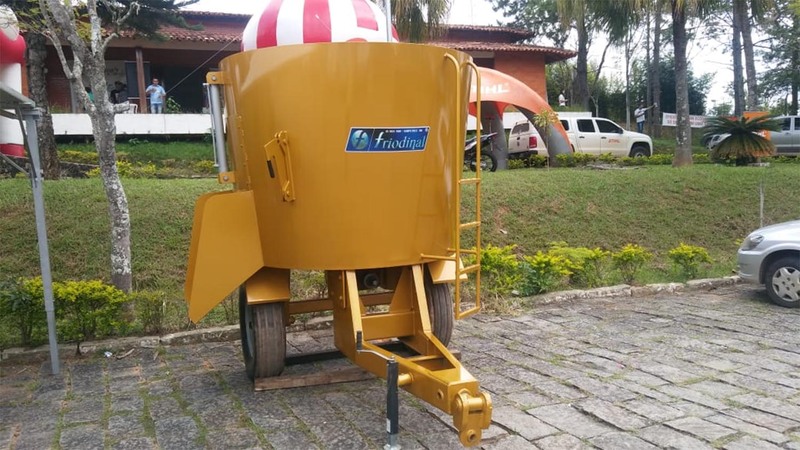 FABRICAMOS NOS TAMANHOS DE 1.000 a 20.000 LITROS. TANQUE PIPA AÇO CARBONO. FABRICAMOS NOS TAMANHOS DE 1.000 a 20.000 litros. POLIGUINDASTE SIMPLES; POLIGUINDASTE 3/4; POLIGUINDASTE DUPLO; POLIGUINDASTE DUPLO ARTICULADO. PÁ HIDRÁULICA PARA TRATOR AGRÍCOLA ATÉ 50CV. PERFURATRIZ PARA POÇO SEMI ARTESIANO (ATÉ 50 METROS).